When you want access to magical opportunities behind locked doors, that’s a spell you’ll definitely want to use. For everything else magical, but within the realm of muggle opportunities, you whip out your magical plastic card. 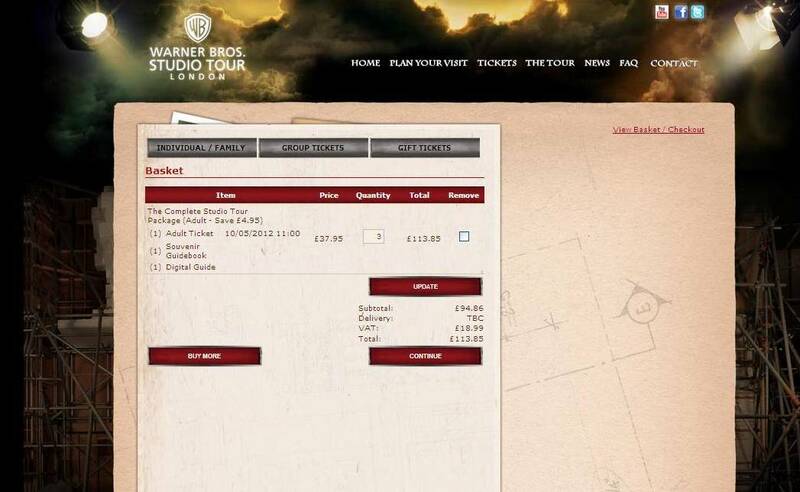 We now have tickets to see the Warner Bros. 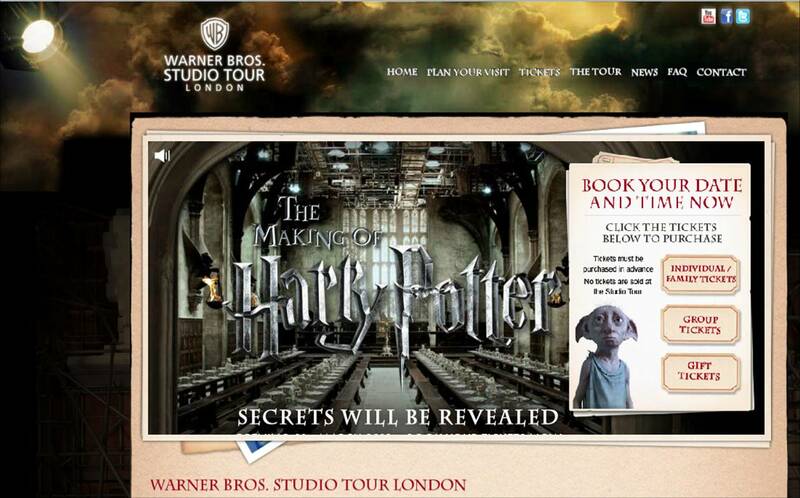 Studio tour in London!!! And that’s another item off The Witches of Eastwick’s to-do list. The question is, shall we wear our school robes or should we try to blend in with the Muggles? Watch out, the three bruhas from PHP are coming in May 2012! Harry Potter, here we come! But even with throbbing temples, I couldn’t let the day pass without blogging about this! We’re off to the Warner Bros. Studio Tour in London!!! As soon as Frankie and Abbey get their v’s on, I’m booking us tickets! So excited!